The ThinkPad Tablet 2 is a truly practical business solution, weighing only 565 grams and lasting more than 10 hours on a single charge. Vibrant, wide-view 10.1" IPS display with five-finger multitouch technology seamlessly integrates with Windows 8 and allows more precise control as well as a vivid and immersive viewing experience. 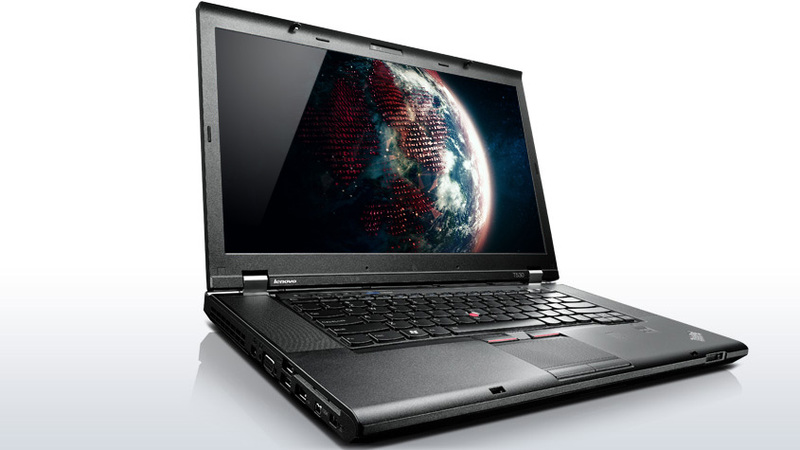 Running touch optimized Windows 8 apps as well as familiar desktop software including Microsoft Office the ThinkPad Tablet 2 breaks the boundaries of tablet computing. The optional ThinkPad-quality Bluetooth® keyboard dock, plus multi-monitor support also enable productive workstation computing. Always on, always connected: embedded 3G or 4G support on select models, and WiFi as well as Lenovo Mobile Access, a pay-as-you-go 3G service without an expensive long term contract. 2MP front-facing webcam for crystal-clear video conferencing supported by dual-array digital microphones with noise cancellation and VoIP. 8MP rear-facing camera with LED flash and 30 fps video recording. Multimedia isn't neglected with dual stereo speakers, audio jack and mini-HDMI so you can stream from your tablet to an HD TV or monitor. Enterprise-level security, with TPM chip, Computrace®mobile and Absolute® Manage support. ThinkPad® Tablet 2 comes with a full-size USB port and supports all Microsoft® Windows® drivers to connect to external USB drives, monitors, printers, cameras, DVD burners, mice and keyboards.